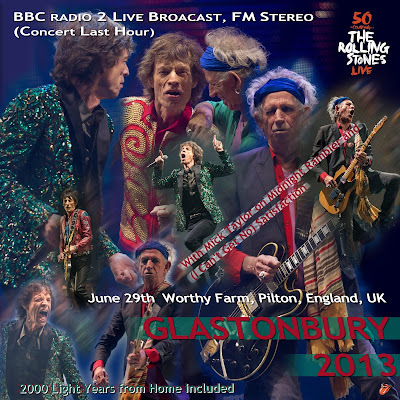 Worthy Farm, Pilton, England, UK (Glastonbury festival) FM Broadcast. export and converted in.flac with dbpoweramp---You ! Cover By Neighbours: No info on the covers. 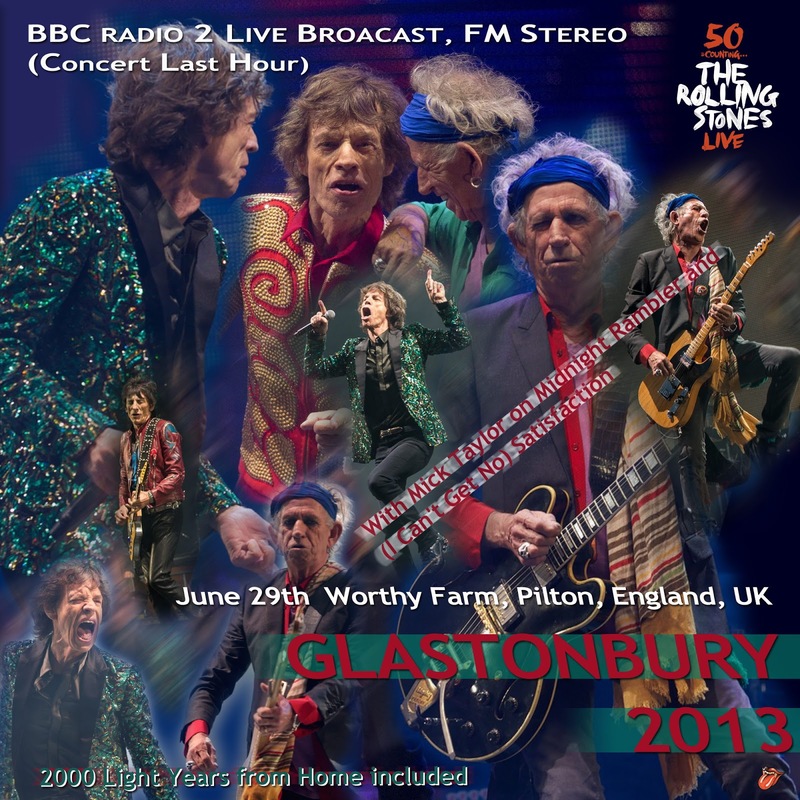 Less than 1 s scratch on SFTD at 3"
A few seconds of silence during Satisfaction at 1'55"
Radio 2 broadcasted the show from Miss You until Satisfaction. The sound is very good overall. Specially Thanks for beautyful art covers & share tracks!!! You make a great job here, thanks. Thank you for sending a message here! This live is very exciting. And those artwork you created like it is also wonderful (other things out of which it did not come this much and which you created). The method of register is not known although there is a feeling for me to also comment me by iorr or upload in fact. hahaha ... This is an anyhow good talk. I am looking forward to your good work from now on.